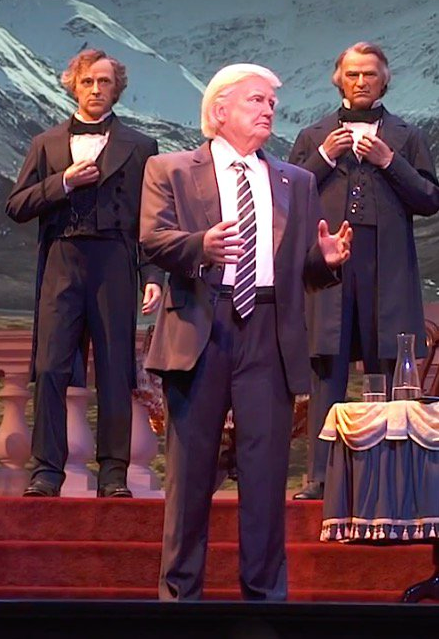 What do you think of the new animatronic? Is it life-like? Will you be stopping by the Magic Kingdom to check out the new show? Leave your comments below or as always, feel free to reach out on Twitter, Instagram or Facebook!